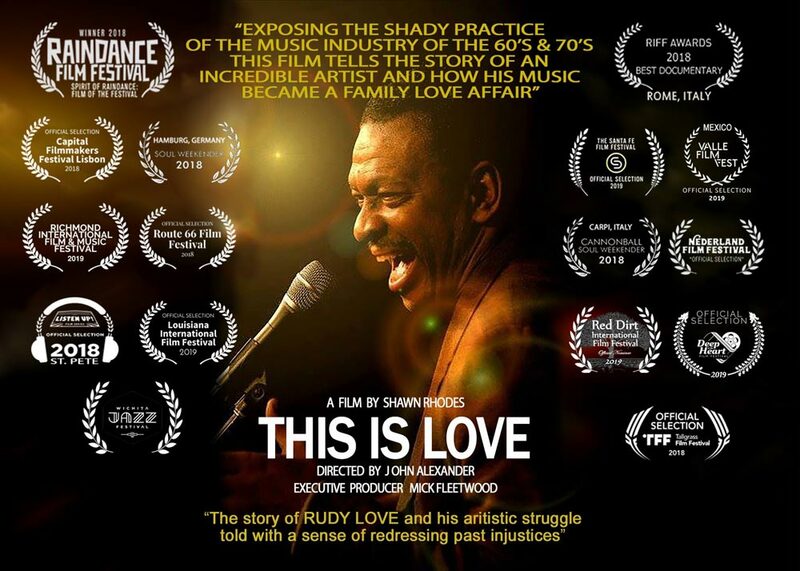 Goshen Theater • Friday, 7:30 p.m.
Rudy Love can’t help but make music, even though it’s all been taken away. From his first contract fraudulently signed when he was 17, Love has been losing his music to the business ever since. His voice has been woven into hits from every decade since the sixties, yet he lives unknown in Wichita, Kansas. But that doesn’t concern him: all Rudy Love wants to do is sing. His name circles among musicians like a ghost, an unseen guru who’s been influencing listeners whether they know it or not. People like Jay Z, Sly Stone, and George Clinton herald him as an unsung hero of soul. Why haven’t you heard of him? Because the music business is vicious, and Rudy only cares about Love.